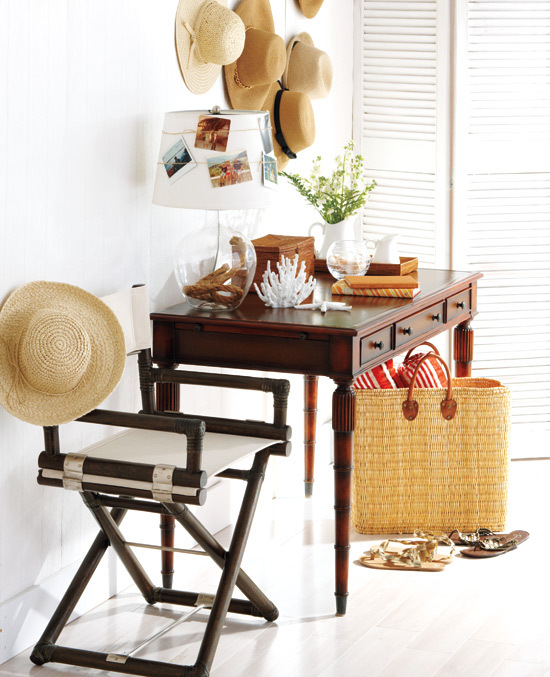 Mix and Chic: Stylish room inspirations! These rooms feels so casual yet so chic and they all look effortlessly beautiful. 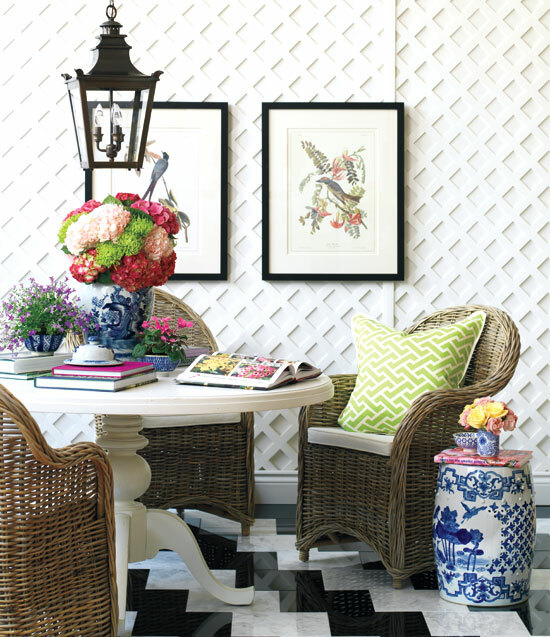 Each space is styled to perfection and pulled together through the use of colors, texture or accessories. I find them very inspiring particularly the rustic bedroom and the paneled entryway. What about you? Which room inspires you the most? Well the second picture took me by surprise! Would never have thought this wall color combined with the grey of the furniture! Never stop learning! I'm drawn to the living room, with its bold color choices, thick rug, and subtle ethnic influences. I also love the director's chair in the third image. Have a fantastic day, Jessie! Love the floor in the breakfast area! Hope you are having a nice long weekend! Love that headboard! So cool! These are all so different, it's hard to pick one fave. I'd have to say the dark room with the tufted sofa. I love the drama. I LOVE the second image. 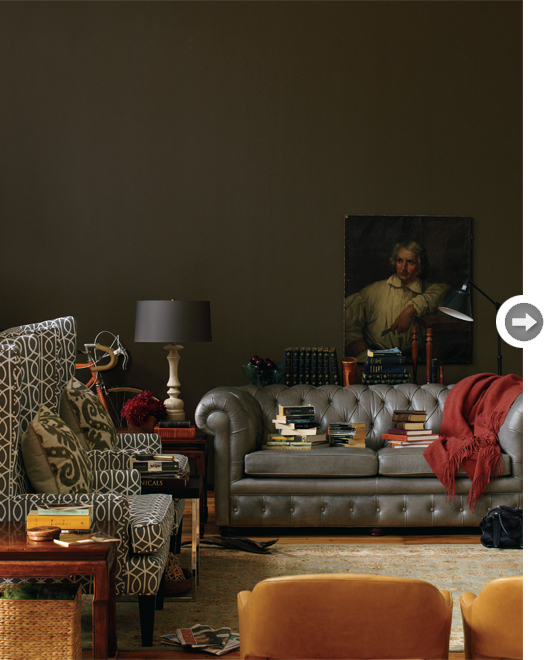 The tall wing back chairs and the chester sofa combined is my favorite furniture combo. The chester sofa is on my "wish list". I love the timeless design! 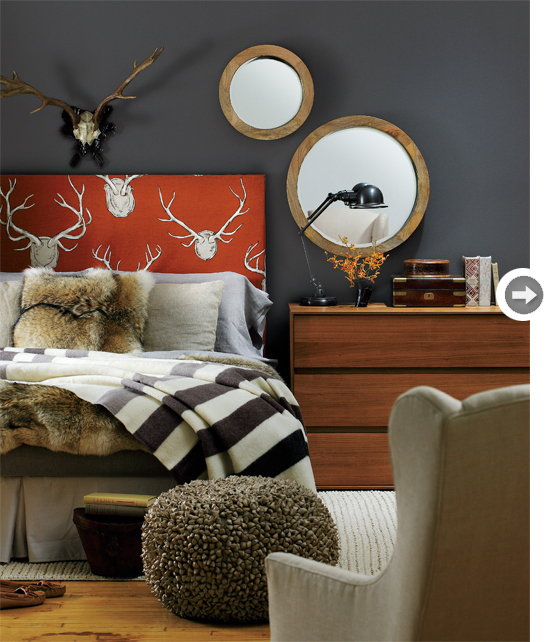 I love love love the first image with the orange headboard. that pop of color against the dark wall brings such perfect contrast! !